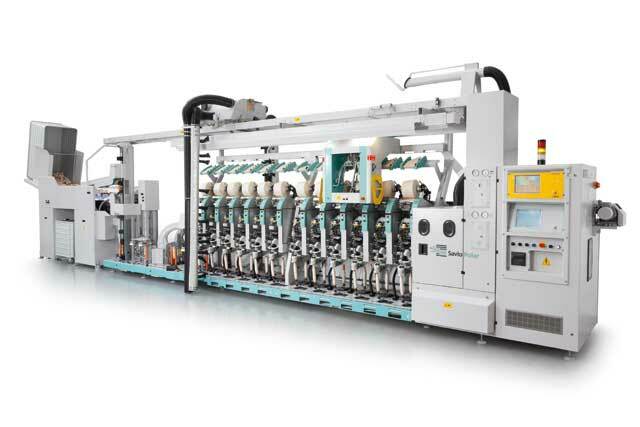 Itema sells and services a number of Savio winding, spinning, and twisting machines. The Savio Polar/I DLS (Direct Link System) is a state-of-the-art automatic link winder machine that provides an ideal solution for quality and process control requirements. The Polar/I DLS features a direct feeding of the ring frame bobbins to ensure total free flow of the materials. 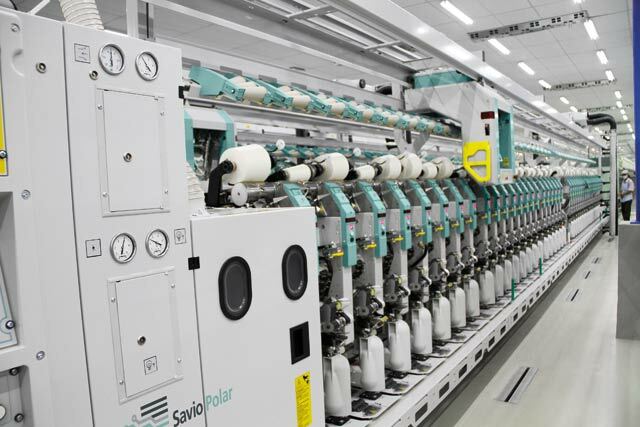 The Savio Polar E is an innovative automatic winder featuring automatic bobbin feeding and package doffing. With the flexible, reliable, and easy-to-use Polar E winding machine, ring spinning frame bobbins are loaded into the hopper box and placed on the Flexitray (peg) for transfer to the preparation station. These automatic feeding features ensure efficient, high-quality performance with minimal operator intervention. The Savio FlexiRotorS 3000 is an innovative and flexible automatic rotor spinning frame. Designed to provide the highest speed and take-up performances, the FlexiRotorS 3000 delivers improved efficiency, maximized processing ranges, and quality yarn and packages. Because processing parameters are set via the PC for each machine front, operator intervention is minimized. 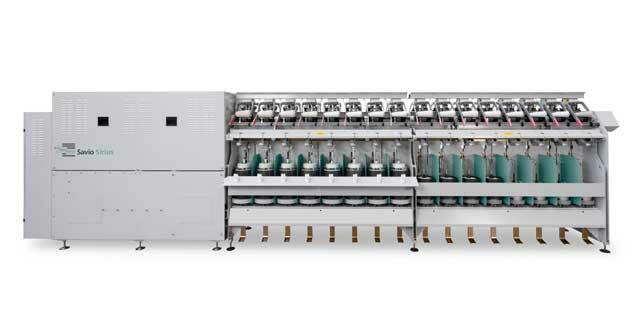 The Savio Sirius twisting machine is the new generation of two-for-one twisters. For customers interested in reducing labor and energy costs, the Sirius delivers efficient and effective performance. 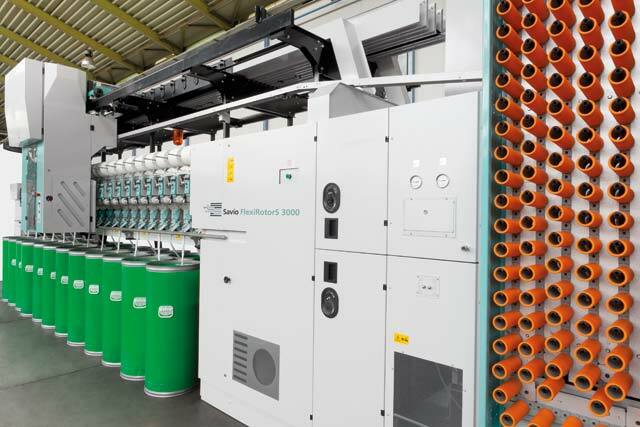 The model includes high structural standardization, extensive feeding and spindle dimensions to accommodate every yarn type and count, and an electronic interface to simplify operator intervention with the machine. With the Electronic Drive System (EDS), the machine offers complete flexibility for setting all processing parameters via touch screen PC. This innovation means minimized equipment setup time, reduced workforce requirements, and improved overall efficiency.